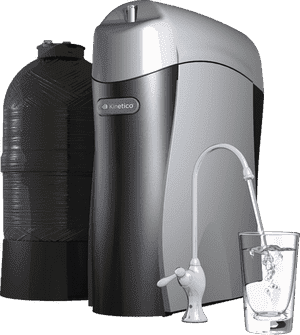 Westfair Water Systems is an authorized, independent Kinetico Dealer proudly serving Westchester NY and Fairfield County including surrounding areas. Is Problem Water Affecting Your Home? 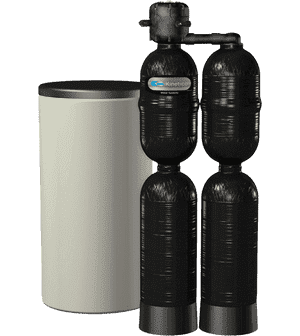 Our drinking water systems offer customized filtration and peace of mind while providing the purest water for all your drinking and cooking needs. 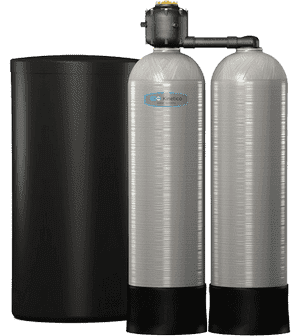 A Kinetico Water Softener will provide abundantly clean, soft water on demand, 24/7. 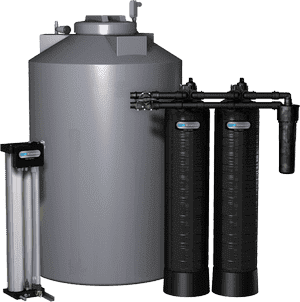 When looking to solve your water problems, Westfair engineered and custom designed water filtration systems will provide clean and great tasting water. Like water system architects, we design the most efficient system to solve your water problems while looking aesthetically pleasing. 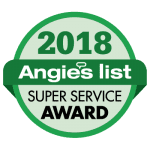 Proud to be an At-Home Service Provider for Home Depot! Westfair Water Systems is providing custom solutions to residents of areas affected by recent finding of elevated haloacetic acids in their water.